Buy 2 and get a huge discount. Perfect if you want to get one for yourself and also one for a friend or family member. Perfect as a gift or if you want to split the cost with a friend. Let us know which colours you want in the order notes on checkout. 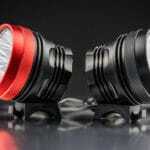 Get The Brightest Legal Bike Light In Australia Today – Save 28%. 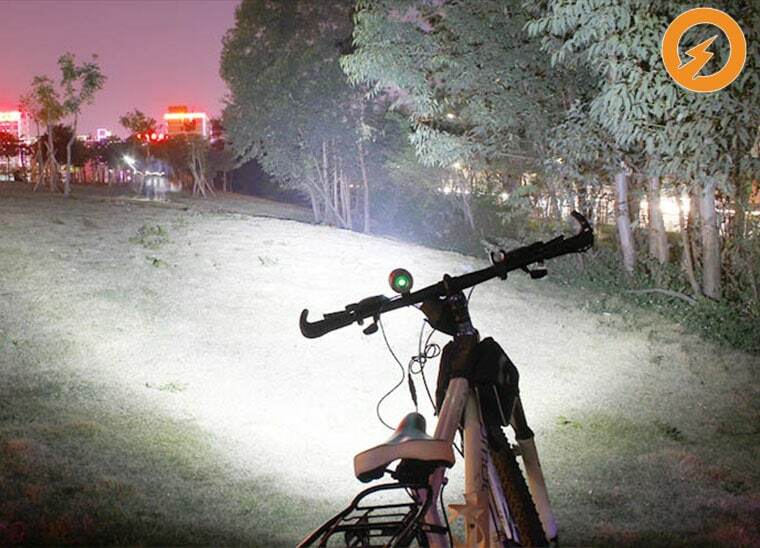 Our professional and powerful bike light that will finally solve all your night time biking problems. 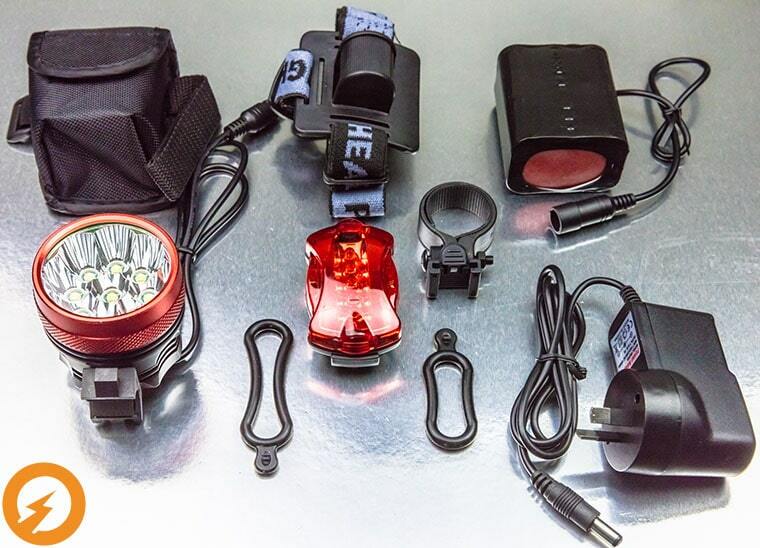 Our light is compact, light, and water- resistant and features over 10,000 lumens of power with 2 hours of running time with our rechargeable battery pack. This means you will have the brightest legal bike light in Australia. 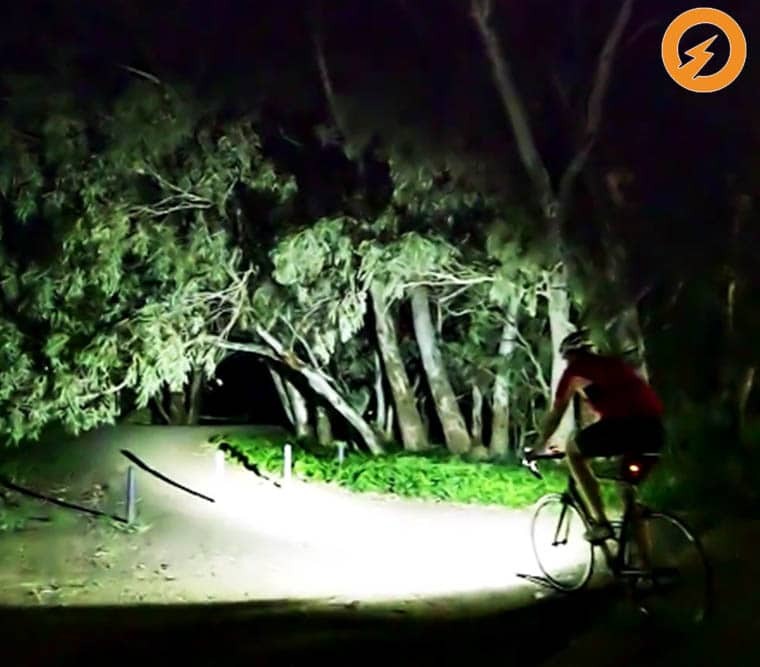 Our lights are the perfect solution for serious riders, racers, road users, mountain bikers or general commuters wanting to ride at night. 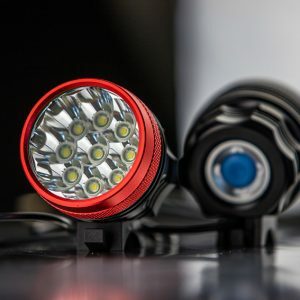 These lights are very bright and great for off trail riding as well as the road (use on lower power settings to prevent blinding on-coming drivers/riders – full power is great for those dark roads. PLUS free shipping inside of Australia. 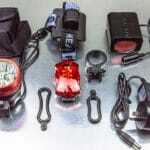 Bike light is 205 grams net. Battery pack is 415 grams net weight. Working Principle: This device can transform alternating current into direct current. 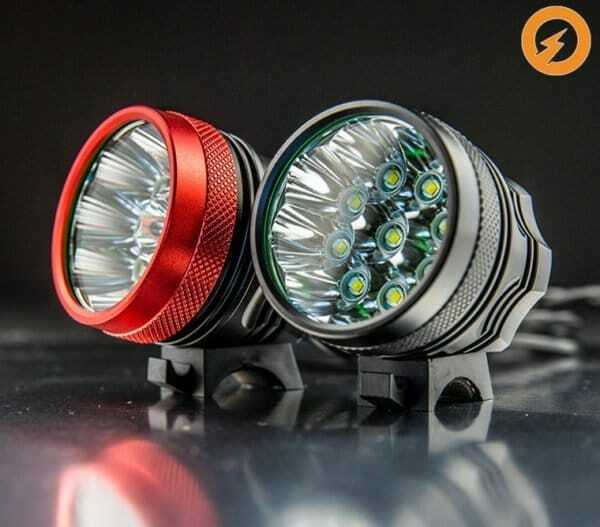 Awesome light, got two, one as spare in case something goes wrong, super bright, definitely great for night riding and camping, price is great, quick postage as well. Installed the battery pack directly to the frame with strap and a heavy duty zip tie to keep the battery pack secured to the frame. If you are going over rough terrain, no problem with the zip ties. keep everything secure. Awesome product. Will buy again. 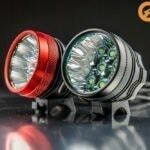 Was looking for a dirt bike light aa good price and this was perfect as it was 1/4 of the price than the last one I purchased with a rechargeable battery. I can say that it is very bright and mounted on the handle bars easily with the rubber mounts. 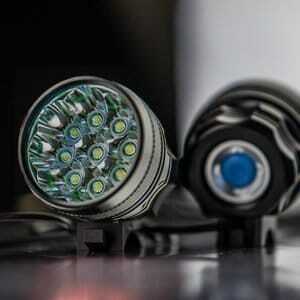 The light is well made, and easily switches between the different modes. I keep it in my riding bag in case I’m out after dark. 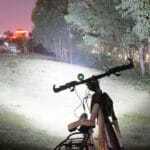 I must say you have a very hi quality bike light here. Very bright. Looking forward to testing it out. Have just placed my order. Just received the double packaged 2 set via courier this morning and have unboxed. 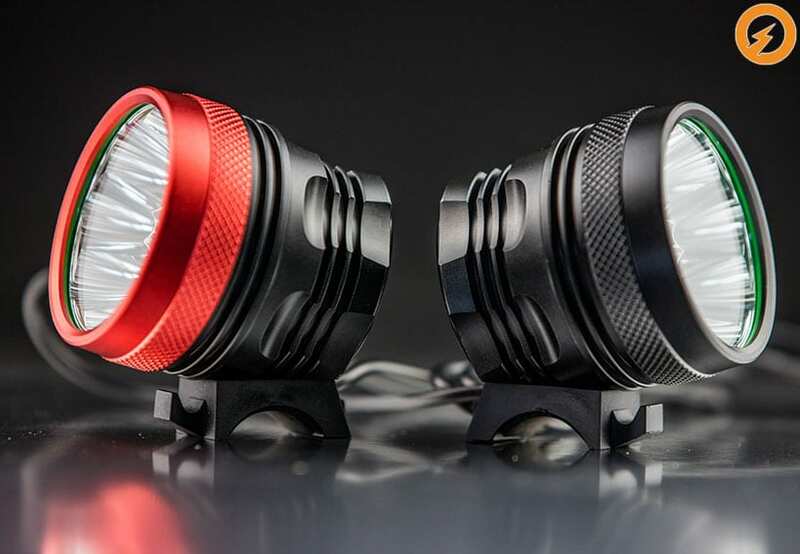 Tested lights straight out of the packing and both work well and are extremely bright. Lights are made from high quality materials and can I just say super cheap. I guess you save money by not producing needless expensive boxing. Thanks very much. Looking forward to testing them tonight on a ride.